Theatre Royal Brighton – Surroundings and where to eat? Theatre Royal Brighton is one of the oldest and most iconic theatres in the country. 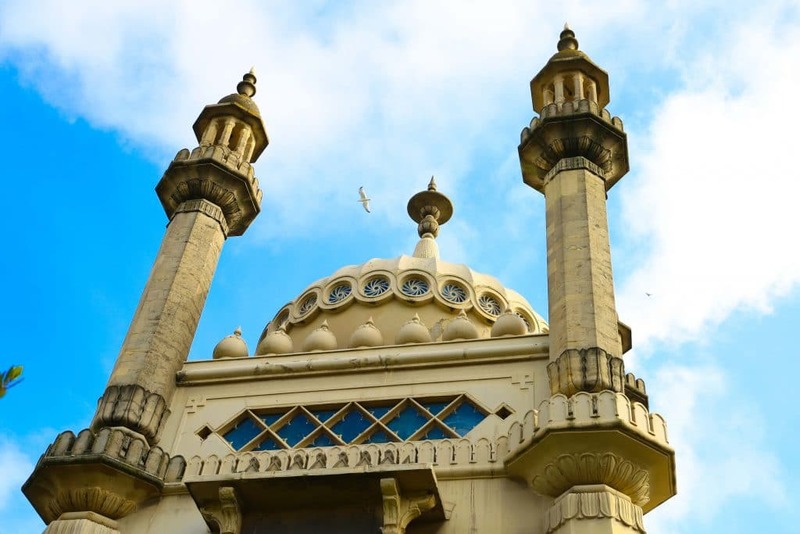 The grade II listed building is ideally situated in the centre of Brighton’s cultural district, with the Royal Pavilion opposite and surrounded by the popular Lanes and North Laine areas. The theatre has been in existence since 1807 and is the perfect example of the Regency architecture of that period. 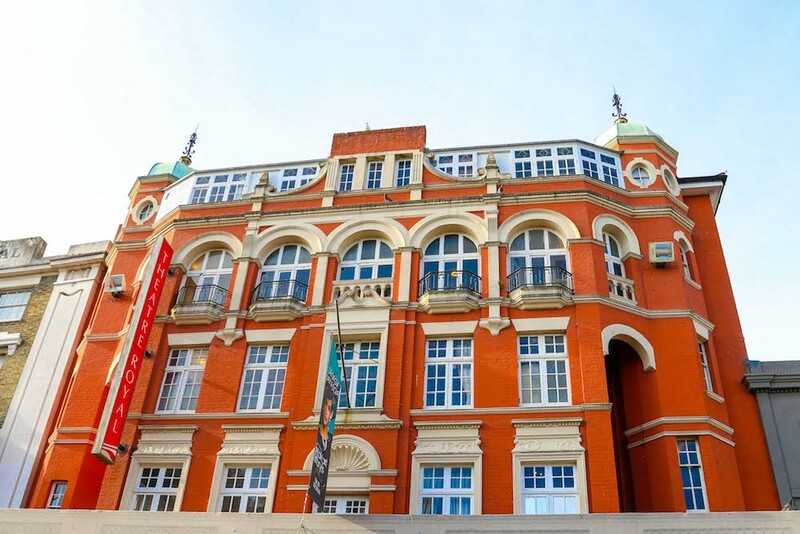 Many of the UK’s best loved actors and artists have appeared here, with West End shows regularly appearing thanks to the city’s proximity to London. The theatre is central to the culture of the city, with everything from drama through to ballet and stand-up comedy appearing on its programme. The area around the theatre is one of the most exciting and vivacious in the city. New Road has been redesigned as a pedestrian friendly area that encourages street performers and hosts regular festivals and events. Of course dining is central to this area and on New Road you will find many restaurants offering al fresco dining. Pre-theatre menus are a popular way to enjoy some of the best restaurants for a fraction of the usual price. These are generally available between 6pm and 7pm and you do not need to be taking in a show to benefit from the discounted meals. 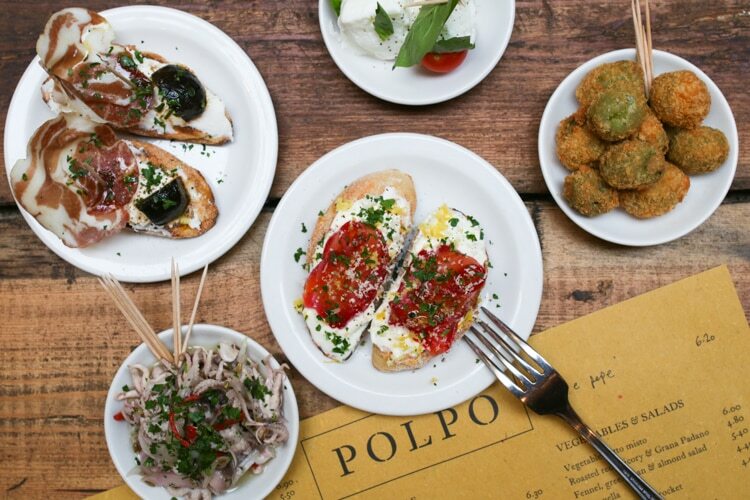 With so many restaurants within a stone’s throw of the theatre we have put together this page of the best Pre-Theatre Dinner deals in Brighton for you to peruse. Once you have taken in your performance you will probably be looking for a fabulous local pub to enjoy a drink to discuss the show over. 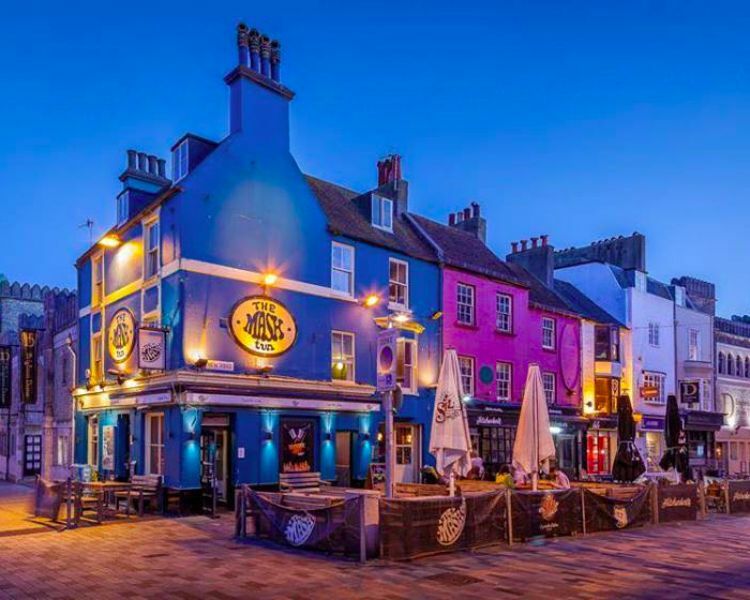 With so many pubs in the locality you might want to take a look at our Brighton Beer Guide to help you decide on where to go. 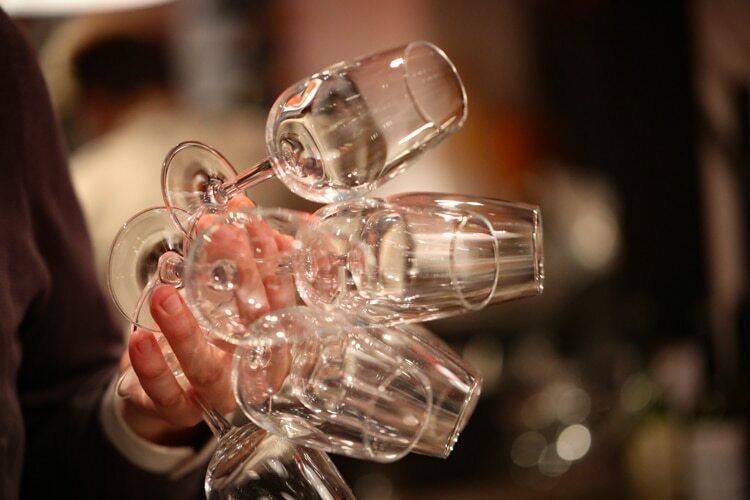 If you prefer something a little more refined our cocktail or wine bar pages may be more your style.